Japan - more than just Toyota. I know this should not be here. This is after a all a blog about food, but after a memorable Summer trip, I eventually finished this. Kindly indulge me while I post it here. Japan. How many of you have said or heard the word 'Japan' resulting in a kaleidoscope of images that rush into your mind? Japan. The clichéd land of the rising sun. The country of Canon and Sony. Home of the Walkman and subsequent Discman. The place that Ruth Benedict studied in her excellent book “The Chrysanthemum and the Sword”. It is a book, by the way, I highly recommend to anyone interested in more than just sushi and Japanese beer. 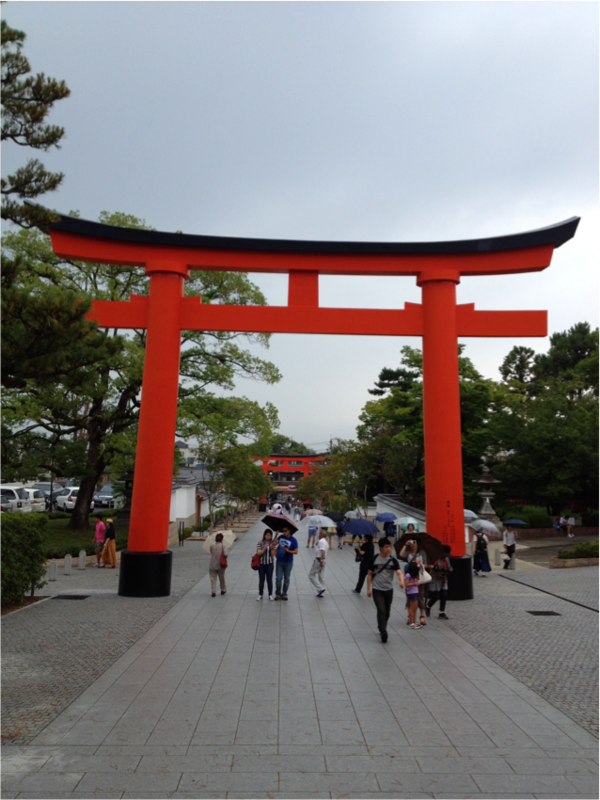 The gate to a world like no other - Fushimi Inari Shrine, Kyoto. One of the points Benedict makes is that unlike many countries where you just blend in despite being a foreigner, Japan is a challenge and you are constantly reminded, not deliberately, that you are a ‘gaijin’ – the Japanese word for ‘foreigner’ meaning ‘alien’. 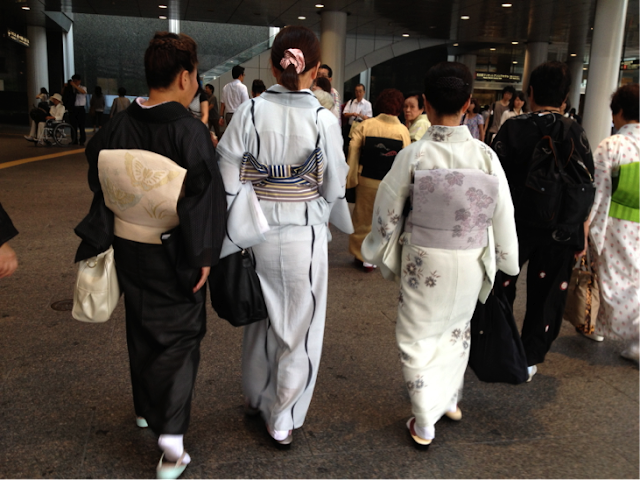 I had visited Japan around 5-6 times before and on every occasion I felt a keen sense of ‘otherness’. The thing is I looked with awe at the efficiency with which the Japanese approached everything. 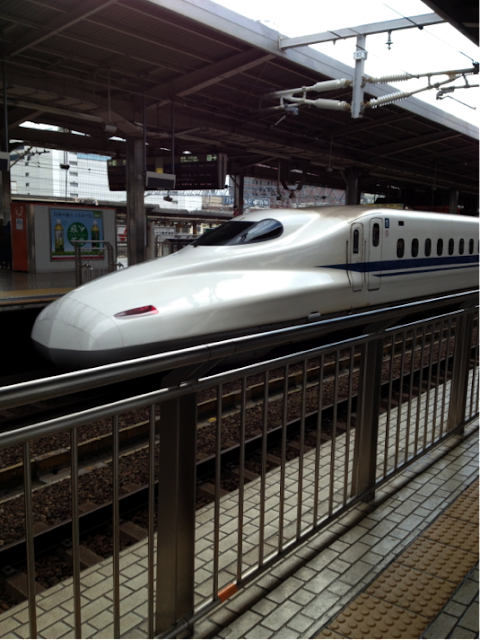 You just needed to look at the way the shinkansen (bullet trains) were operated with regards to time. You could set your watch to them. I loved the dignity displayed by the blue collar workers. I marvelled at the way that Japanese constantly thought about how to improve things so that it was easier for you. The list goes on. However, I always felt like someone on a futuristic moving walk-way 100ft above the ground looking around at everything with the utmost fascination but with absolute disconnection. The shinkansen - symbol of innovation, safety and technological perfection? So, when I left for Japan for a 2-week trip this past Summer, I had no idea that it would be two weeks that would totally transform my perception of Japan and the Japanese. It was a work-related trip that took me to Nagoya, Tokyo, Nagasaki, Kobe and Kyoto. Rather than write a day by report-type post, I thought I would use a series of pictures I took which I entitled “Why I love Japan” when I saved them. In many ways they reflect the loss of my extreme sense of ‘otherness’ that Benedict wrote about. I have chosen to focus on three aspects of my encounter with Japan. Trust me it was not easy deciding on which areas I would hone in on. Anyway, my trip. 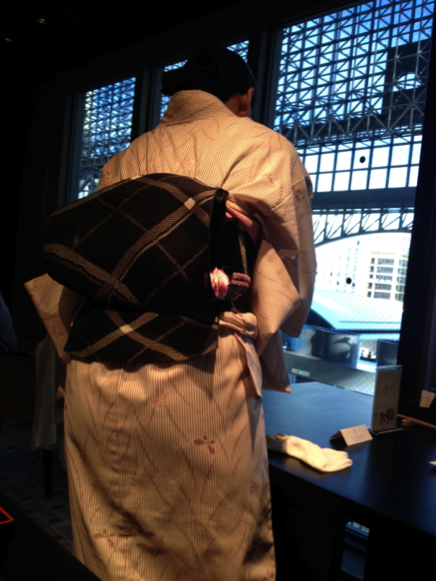 There is something very arresting about the kimono, Japanese traditional dress. While I find the Korean hanbok and Chinese qi pao eye catching too, watching a woman, especially an elderly woman, walk by in kimono is a sight to behold. It is not just the design. It is the way the woman carries herself. I cannot separate the two aspects. 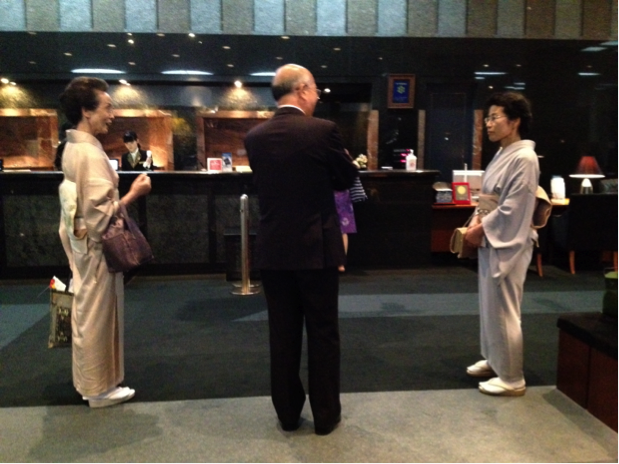 I remember at my hotel in Kyoto I saw a man addressing two women. I have no idea what was exchanged or what the relationship was. But I loved the moment. There was the perfect symmetry that spoke of custom and politeness and appropriateness. Special. One of my best moments ever experienced in Japan. 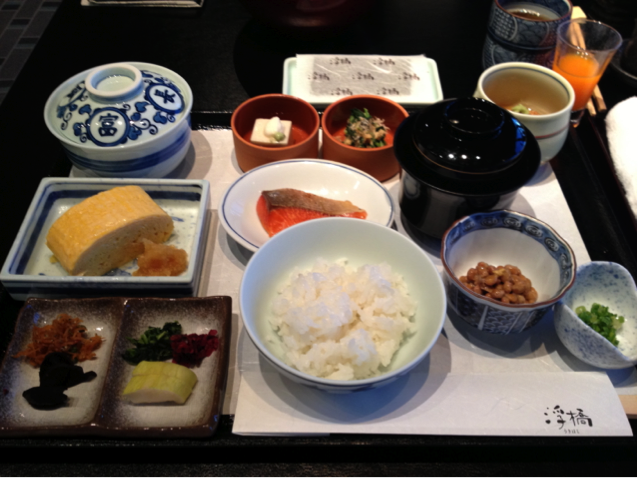 On another occasion I decided to go for breakfast in the Japanese restaurant of my hotel, as opposed to the international buffet at another restaurant in the hotel. 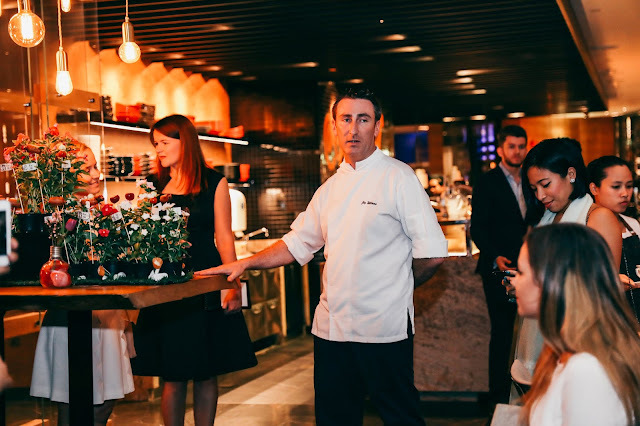 When I stepped in to the restaurant, it was like going deaf suddenly. The mad rush of and sound of dragging feet had been replaced by calm and peace; nothingness. 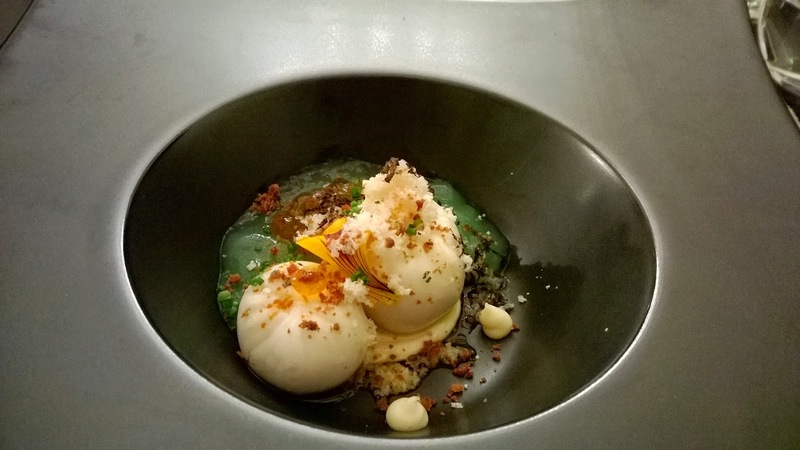 The waiting staff was all dressed in kimono and this added to the sense of something different and awe-inspiring. It was a surreal experience. Grace elegance and charm - the kimono. Finally, as I was leaving the train station one afternoon, I saw a group of 6-8 elderly Japanese women arrive at the station. All dressed in kimono. I just stood and admired but filled with questions: Have they been friends for a long time? Were they just part of a club that meant once a month? How often did they dress up in this way? Fascinating! The past and the present brush by each other - Nagoya train station. As mentioned earlier, the Japanese put a lot of thought into making the lives of its people more convenient. 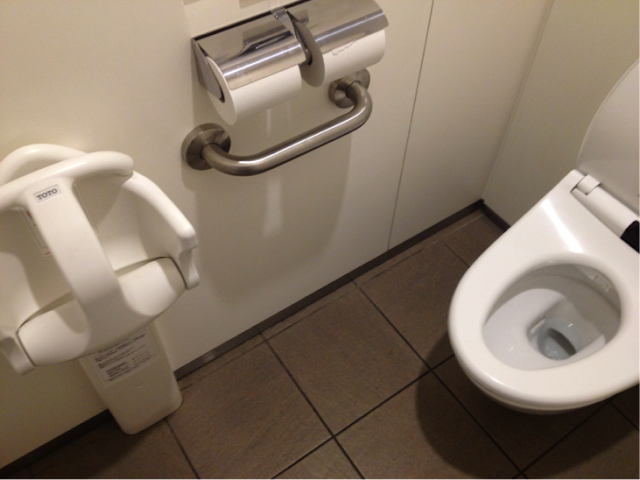 I recall on my second visit to Japan I found myself in a department store and needed to use the bathroom. I had my then-5 month old daughter with me. As I walked I to the bathroom I had to make sure I was not in the ladies bathroom because all the conveniences you would associate with a stereotypical ladies bathroom to care for a baby were there in an adjoining room: safety seat with harness, diaper and other baby items vending machine and a hot water facility for making a bottle. This was in a place where there is such a defined line between men and women’s role in society. Japanese bathrooms - world standard bearer? On this occasion, there were two moments that made me take note again of how life is made easy for people. In an upmarket mixed-purpose development called Midtown that featuring high-end priced luxury goods stores in Nagoya, I used the bathroom and discovered a sink that had no visible fixtures. Within the sink, on one side, sensors release soap and on another side water. Finally, at the other end air is released to dry your hands. One word: amazing. 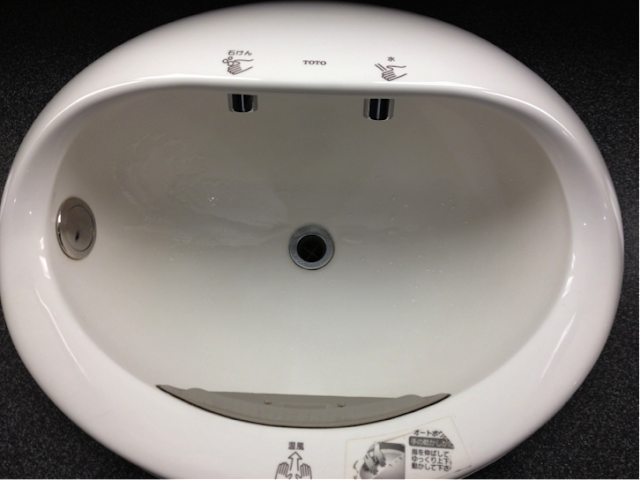 Mall bathroom basin - convenience and enviro-friendliness. Another thing I found quite astonishing, was the number of public telephones. In a country with a mobile phone penetration rate of 112%, I was surprised by the number of public phones that a. were on the street and b. actually worked. In most countries I have visited, there are either no phones on the street or they have been vandalized. Did I use the public phones despite having a mobile phone on me? Yes. 5 times. A dying breed - not in Japan. Of course there are the ubiquitous vending machines. 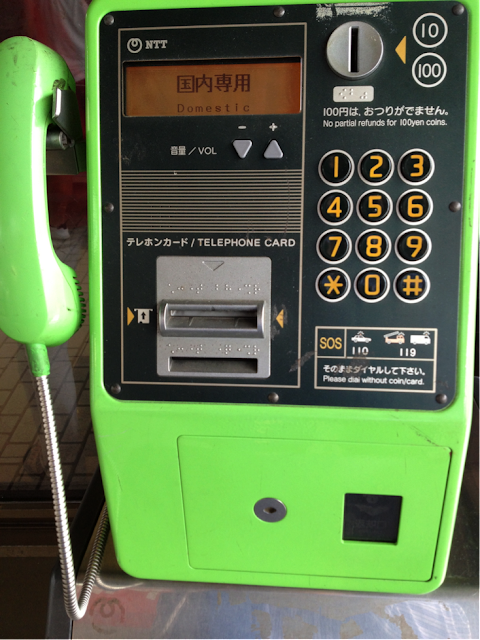 Japan has the highest per capita rate of vending machines in the world, with between 23-25 per person. In all my time there I did not encounter a single machine that was out of order. It is also true that you can find almost anything in a vending machine in Japan. Fruit, vegetables and flowers that are in temperature controlled machines, cigarettes that require a special card that contains your date of birth, beer, shampoo, books…it is endless. The last thing that again reminded me of what a special place Japan is summed up in the words ‘dignity’ and ‘respect’. I think you all saw the images of Japanese lining up for food after the Fukushima disaster. And I am sure you all remarked that there was no pushing and shoving. This is something you see in every day life in japan. There is a dignity about Japanese that I think is very rare. The lowliest of workers conduct themselves with such pride and self-respect, be it housekeeping staff in a hotel, a taxi driver, street sweeper or garbage collector. 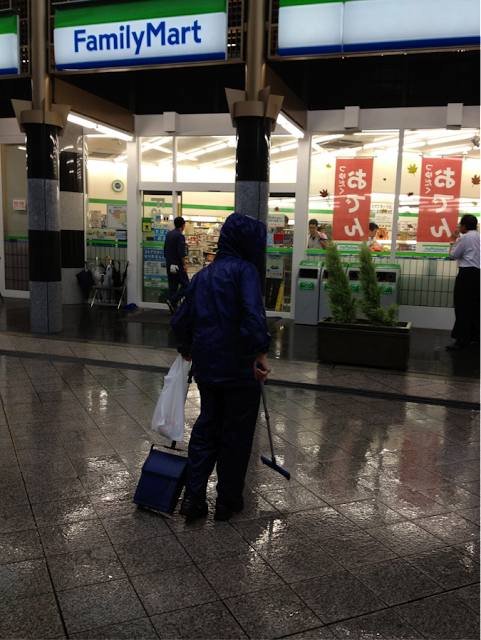 I stood outside a convenience store in Tokyo while it was raining and saw a worker, in the rain, picking up litter – no doubt dropped by a foreigner – and watching him was a study in grace and dignity. I left Japan this time feeling a greater sense of connection to the country; to the people. I am not sure what caused it. Maybe I was more mature this time compared to the last. It could be a combination of events lined up by the universe. I don’t know. I just know that when I got on that plane back to Abu Dhabi I did not feel my foreignness as before. There are many places that we should visit in this lifetime, but if there is just one, then Japan should be it. You often hear people describing places they have visited as like nothing else on earth. Well, they go to Japan. Nothing else like it on earth? Yes, Japan.